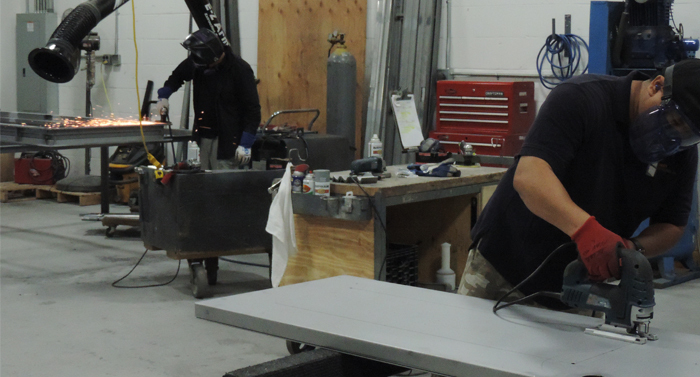 LIBERTY performs all custom work for metal and wood doors and frames right on-site in a shop staffed with door fabrication experts. 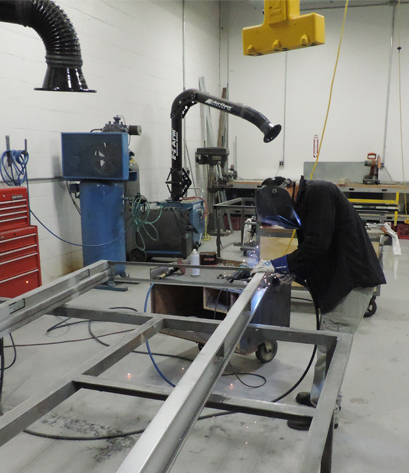 Our highly skilled craftsmen can create custom products that serve any design need and optimize functionality. 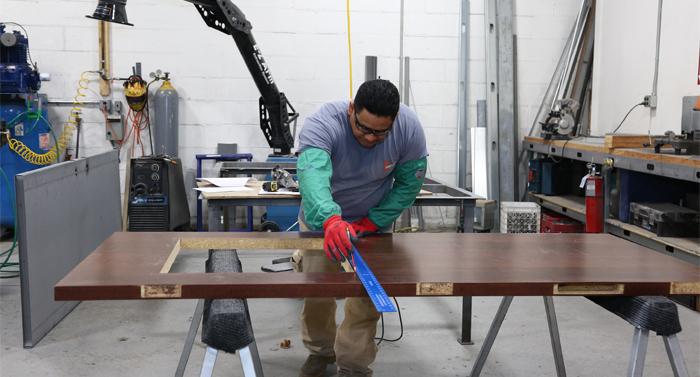 Among our services: unique heights and widths, visions in virtually any size or shape, and mortises cut for an exact fit with hardware.